Kick back, relax, and make yourself at home. Because what says home more than a drink of your favorite beer after a long day? 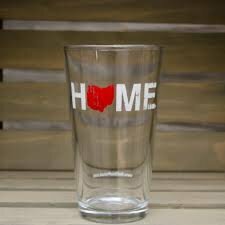 Represent the state you love in the place you're most comfortable: Home.